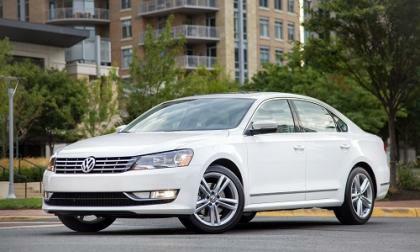 The new mid-2013 Volkswagen Passat Wolfsburg edition has content and pricing buyers cannot ignore. A new video has hit the web showing a 2013 SRT Viper fitted with a set of drag radial tires and piloted by a driver with very little experience in the Viper rocketing down the quarter mile in the low 11 second range – aided by the Mopar supercar’s new launch control system. 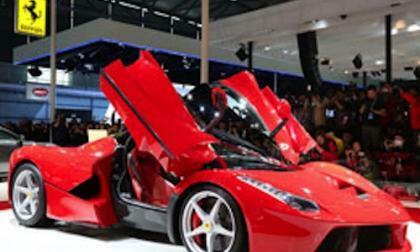 The new Ferrari LaFerrari hybrid supercar makes its China debut at Auto Shanghai 2013 and is the undisputed star of the show again. 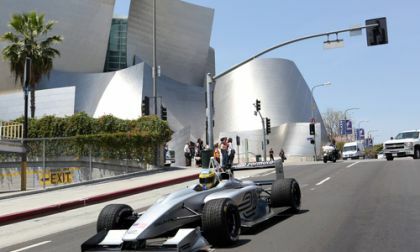 The Formula E electric car racing Championship took to the streets of Los Angeles today to preview the 2014 launch of the racing series. 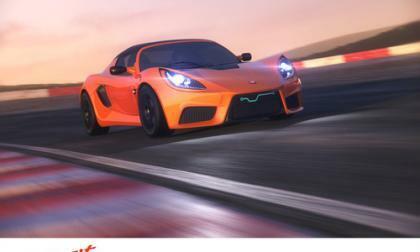 The Detroit Electric SP:01, billed as the world's fastest production electric car, is having its global public unveiling in Shanghai, ahead of production launch in August 2013. 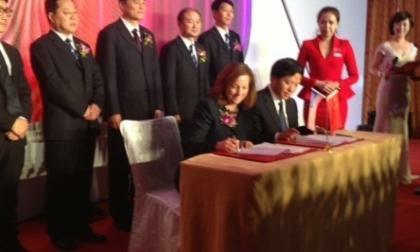 JAC is an automobile manufacturer based in China. 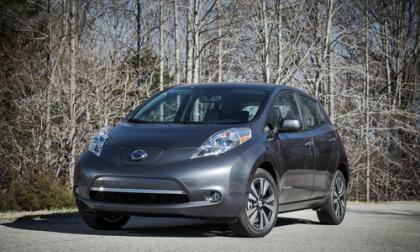 It plans to import its Rejoice EV and use GreenTech's motor, facility, and political clout to help make the car a reality. Maria Sharapova can now add Porsche to her list of endorsement deals; a list that already includes Nike, Gatorade, Canon and Tropicana among others. 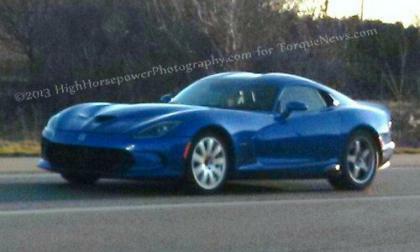 Yesterday afternoon, we caught up with what appeared to be a 2014 SRT Viper GTS test mule in GTS Blue sporting some unusual round exhaust protruding through the side sills and a set of non-matching rear wheels similar to those used on the 2010 Dodge Viper SRT10 ACR - leading me to wonder if this test car might wear some of the features of the new American Club Racer Viper. 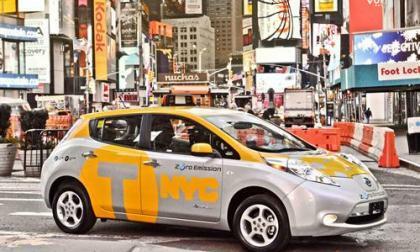 Better late than never, Mayor Bloomberg and Nissan again announce that 6 Nissan Leafs will be used as New York city Taxis. 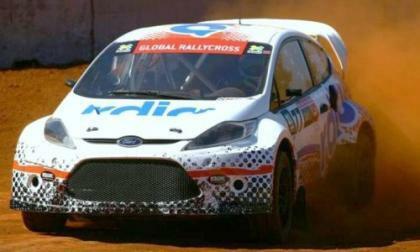 Although the first Global RallyCross event of the 2013 season at X Games Brazil was packed full of championship rally racers from around the world – GRC newcomer and NASCAR/F1 regular Scott Speed pulled out an incredible last turn pass of GRC regular Toomas Heikkinen to claim X Games gold in his very first RallyCross race. 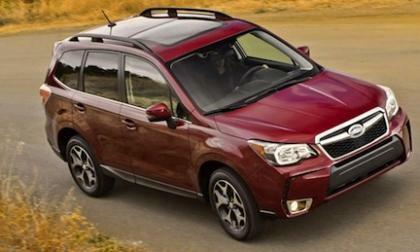 When Subaru launches the 2014 Forester in the UK next month, it will be the brands most popular model around the globe. 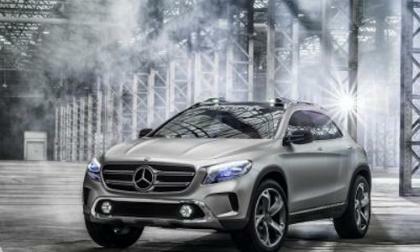 Mercedes-Benz unveils the new Concept GLA at Auto Shanghai 2013 and it will likely preview the new compact premium SUV GLA-Class. 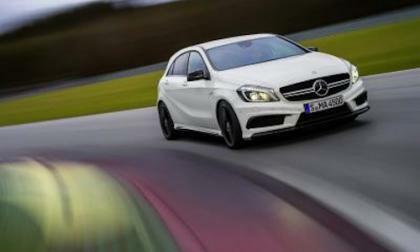 The successful new 2013 Mercedes-Benz A-Class is launching in China and returns to Auto Shanghai where it all began two years ago. 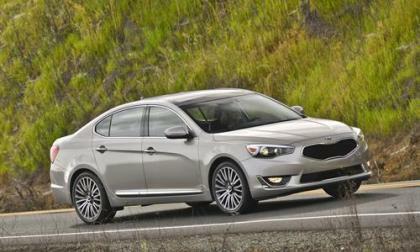 Kia has released pricing details for its flagship premium sedan, touting it as the most powerful and technologically advanced Kia in the U.S. market, including class-leading interior room as well as two option packages. 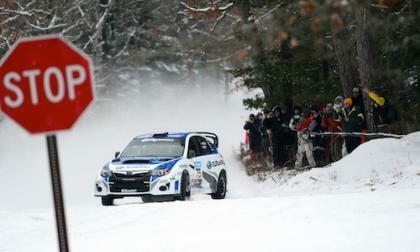 Subaru takes their 2013 WRX STI and gets it ready for the Rally America and Rally Cross race season. Do you think you have what it takes? 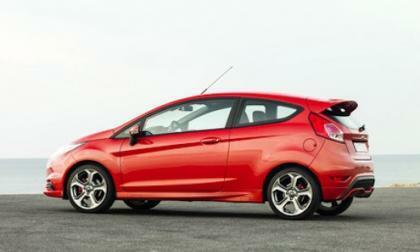 The new 2014 Ford Fiesta ST is the latest hot hatch from Ford to be unveiled around the globe and makes its China debut at Auto Shanghai 2013. Details have emerged on seems to be the first crash of a 2013 SRT Viper on public roads and the sight of the wrecked American supercar comes with grim news as the one car accident claimed the life of veteran Chrysler Group engineer Martin Morse. 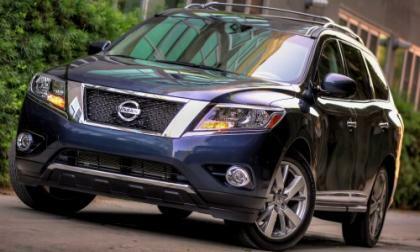 Nissan is recalling certain Pathfinder and Infiniti JX SUVs over front brake problem, which may lead to premature brake failure. 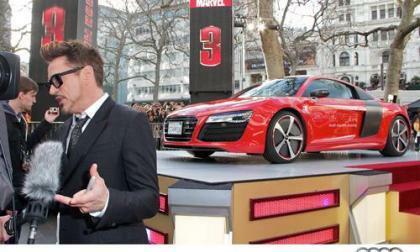 The special screening debut of Iron Man 3 featured the star of the show, the Audi R8 E-tron. The E-tron greeted VIP guests as they came to see its film debut as Audi celebrated three successful film franchises with the R8 brand. Some guy in dark glasses also showed up. 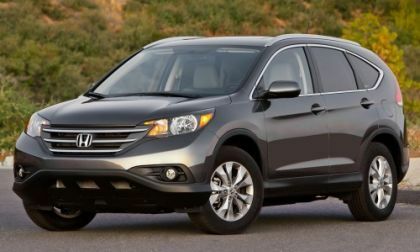 Honda is recalling three 2012-2013 models over a shift problem, which may allow the vehicle to roll away. 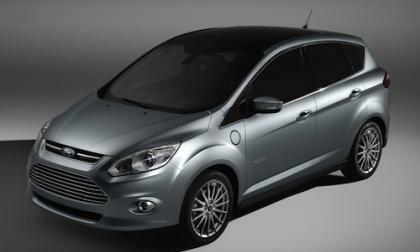 Ford and KB Home are showing that electrified vehicles can be part of an energy saving lifestyle when combined with a house filled with solar panels and smart grid enabled appliances. 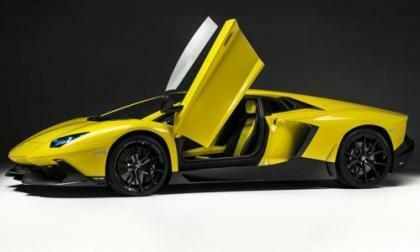 The images on the right are the first of the new Lamborghini Aventador LP720-4 50 Anniversario Edition – a special limited edition supercar designed to help the Italian automaker continue its 50th anniversary celebration that kicked off with the debut of the Lamborghini Veneno last month. 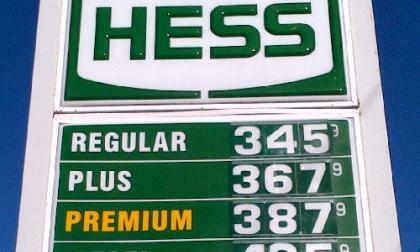 Want the ultimate muscle truck? 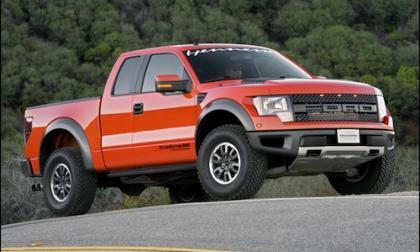 The Hennessey VelociRaptor 600 Supercharged delivers both off-and-on road and takes the 2013 F150 Ford SVT Raptor to an incredible level of performance. 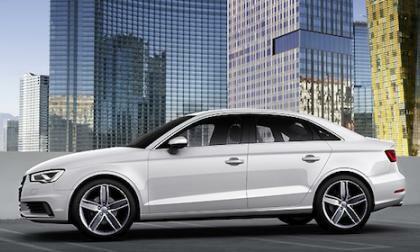 The world premiere of the highly anticipated 2015 Audi A3 Sedan will be broadcast live from Auto Shanghai 2013 today. 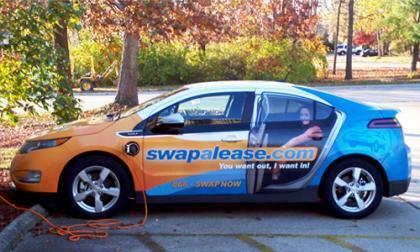 Information released from AAA shows the cost of owning and operating a car is up to $9,122 annually for the average sedan, but according to Scot Hall of Swapalease, leasing a Ford Fusion or Toyota Camry can save you up to $2,000 per year. 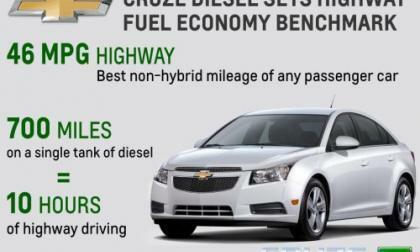 General Motors announced this morning that the new 2014 Chevrolet Cruze Diesel will offer 46 miles per gallon on the highway – making the diesel powered Cruze the most efficient non-hybrid passenger car in America in terms of highway fuel economy. 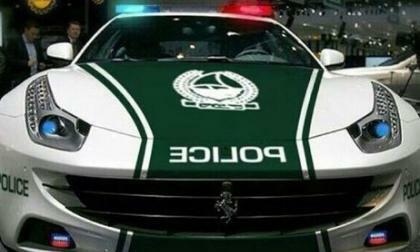 The impressive Dubai Police fleet now consists of a Ferrari FF, a Lamborghini Aventador and a Chevy Camaro SS.